A great result and a huge satisfaction for the Polistudio A.E.S team. who followed the project and the whole certification process (design / construction) of the CRIF Campus in Varignana in collaboration with Macro Design Studio (LEED AP) and Studio Associato Vio (Commissioning authority). 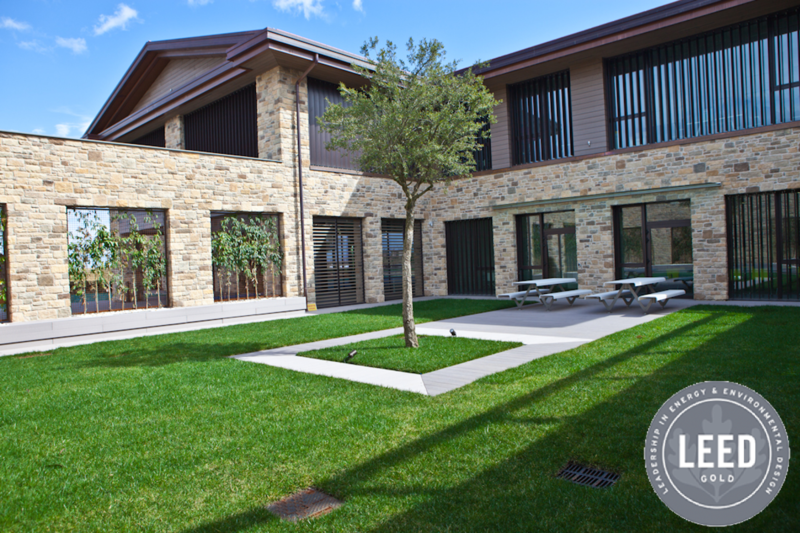 This is the first building in Italy to be certified LEED® V4 Gold and one of the first in Europe. A prestigious certification (LEED®: Leadership in Energy and Environmental Design) which represents an official recognition of the fact that a building has been designed and built according to the most advanced sustainability principles present on the international market.